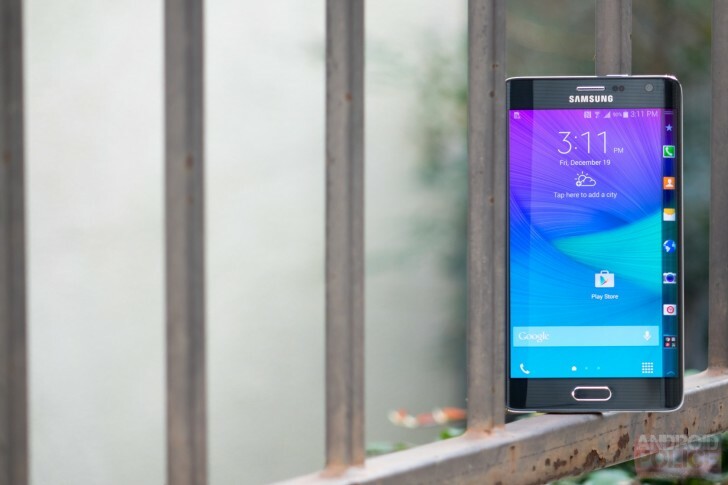 Marshmallow is making its way to Galaxy Note 4 and Note Edge owners in the US. If you're on T-Mobile, you're next on the list. The Un-carrier is now sending out OTA updates to people on its network. 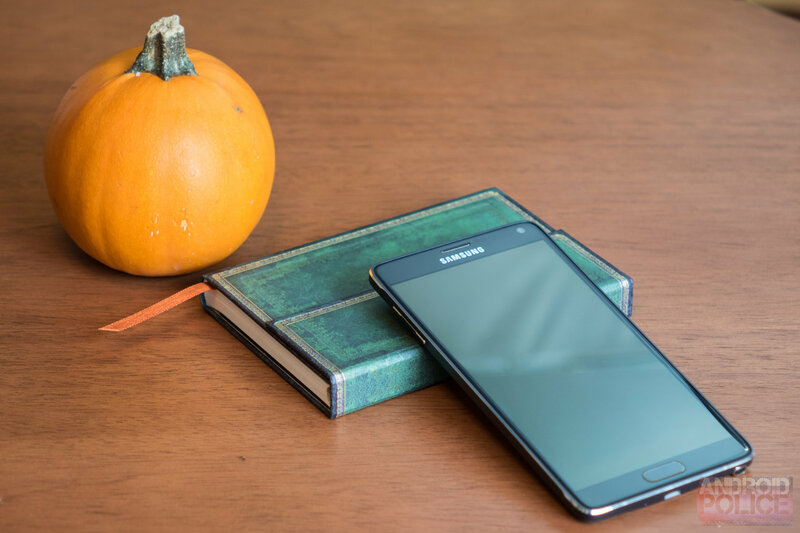 The Galaxy Note 4 is a little less than two years old now, but Samsung stuffs the Note series so full of high-end technology that it isn't really fair to call it "old." 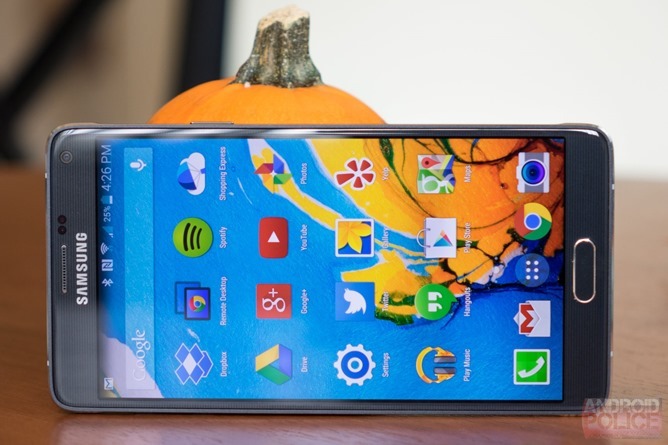 In fact, the Verizon version just got updated to Android Marshmallow earlier this week. The blogging gods must be smiling upon us, because they've offered a serendipitous eBay deal: the same phone, refurbished, for just $204.95. That's approximately five hundred dollars - five and two zeroes - off the original retail price. It's not often that we have cause to praise Verizon for, well, anything, but credit goes where credit is due. In the last month the carrier has upgraded its branded versions of the LG G Pad X 8.3, DROID Maxx 2, Galaxy S5, and Galaxy Tab S2 to Marshmallow. Never mind that they've come more than half a year after Android 6.0 AOSP code became available, we're just happy to see the updates at all (especially for those oft-neglected tablets). 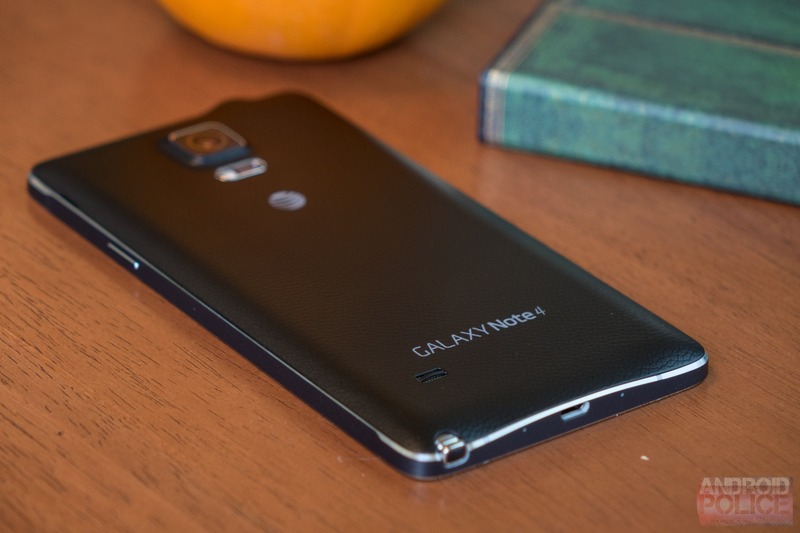 The latest device to get a version bump is the faux-leather-clad Galaxy Note 4. Patience is a virtue, especially when it comes to the fickle world of yearly hardware upgrades. If you're willing to wait a bit for that fancy new phone, you can save an insane amount of money. 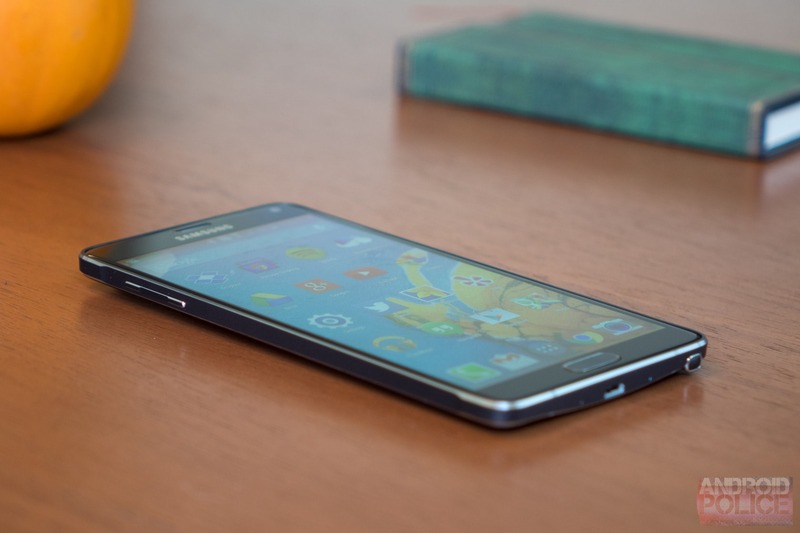 For example, a brand new version of 2014's flagship Samsung phone, still only a year and a half old, can now be had for less than half of its original price. And from two different vendors, no less!